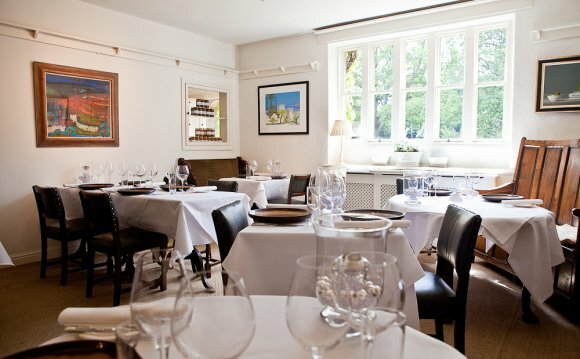 Wentbridge House has always had a passion for fine food and wines. Located in the beautiful West Yorkshire countryside, escape the city and enjoy 2AA Rosette dining in the elegant surroundings of the Fleur de Lys Restaurant. Open for Sunday lunch and for dinner Wednesday to Saturday evenings. The Wentbridge Brasserie is less formal and is ideal for delicious dining in stylish and contemporary surroundings. The Brasserie is open for all day dining Monday - Saturday from 7.00am (8.00am on Saturday) until 9.30pm and from 8am until 8.30pm on Sundays. It's perfect for morning coffee with home-made biscuits, ladies lunches, informal business dining or just a relaxing dinner with a lovely glass of wine overlooking the beautiful Wentbridge gardens. Traditional Afternoon Teas are a favourite at Wentbridge and are served every day from 2.30pm until 5.00pm (3pm on Sundays). A perfect way to relax after a hard day's shopping in Leeds or a wonderful way to celebrate any special occasion. Wentbridge House has a tradition of providing a wonderful setting for Private Dining. Whatever your business event, celebration or family party, we would be delighted to help and ensure a memorable occasion for both you and your guests.